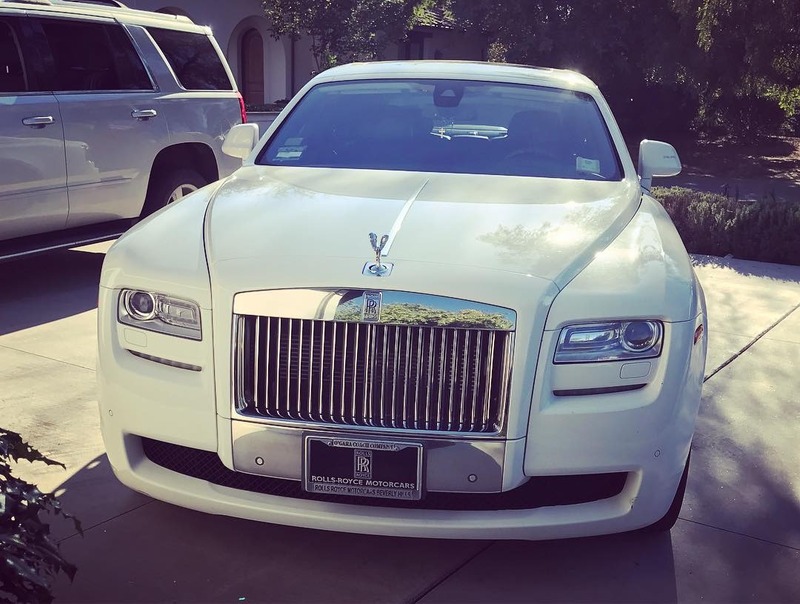 At San Diego Prestige, we are pleased to offer clients in San Diego, Los Angeles and Las Vegas our Rolls Royce luxury car rental and chauffeur service. Hardly anything need be said about the Rolls Royce Ghost, as we would be hard-pressed to come up with a superlative that hasn’t already been lauded on the Rolls Royce Ghost. One only needs to take a look at the car to know that it is the pinnacle of opulence. The Rolls Royce Ghost is a luxury car in which no expense has been spared, no detail has been overlooked. From the rear-swinging coach doors for the stately passenger compartment to the hand-upholstered leather interior and folding flat screen monitors, the Rolls Royce Ghost is designed to transport passengers in the complete lap of luxury. 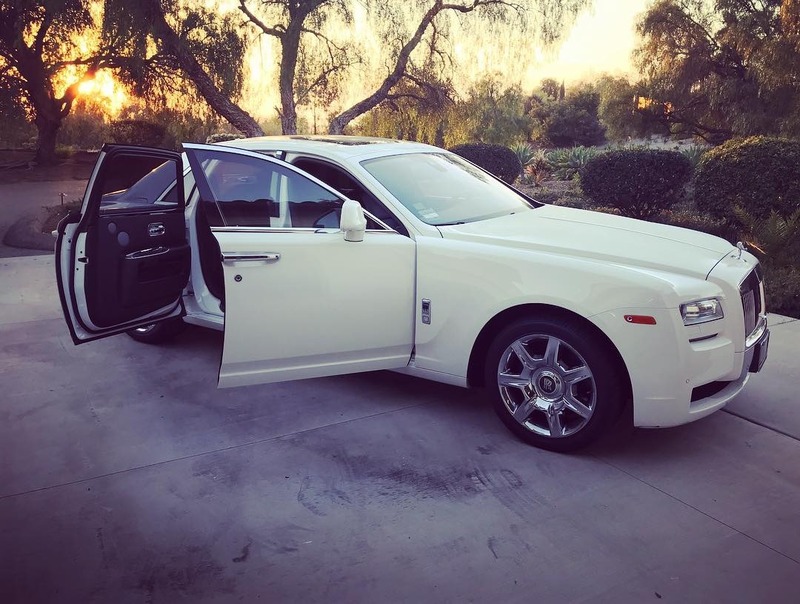 Needless to say, the Rolls Royce Ghost is the flagship of our luxury car fleet and will not disappoint you! If you are interested in hiring a chauffeur service, our Rolls Royce luxury car rental can’t be matched. Serving San Diego, Los Angeles, Las Vegas and the greater Southern California area, we can help ensure your reservation goes off without a hitch. At San Diego Prestige, we pride ourselves on providing our customers with unparalleled service, and you can rest assured that we will do what we can to make your experience with San Diego Prestige a pleasant one. 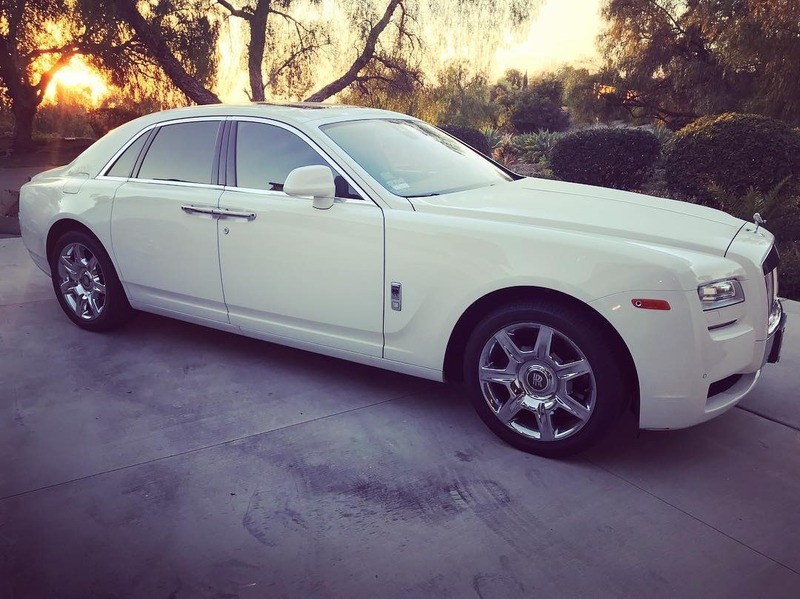 Whether you are looking to hire a chauffeur service for a special occasion or you would like to combine your Rolls Royce Ghost rental with a custom-tailored package, we would like to help. To learn more about our chauffeur service or Rolls Royce luxury car rental in San Diego, Los Angeles and Las Vegas, contact our office today.